This new software is designed to be intuitively used; analytical dashboards and reports are easily built, allowing users to better interpret problems, answer questions, uncover opportunities and make optimal business decisions. Visitors to Intouch Monitoring’s stand at NPE 2018 will also be able to experience their new robust, high resolution and feature-rich User Interface (HMI) hardware choices. With wi-fi option and the ability to view centrally controlled videos and documentation at the machine/point of manufacture, Intouch real-time MES makes it even easier to seamlessly connect manufacturing data from the shop-floor to the top-floor. 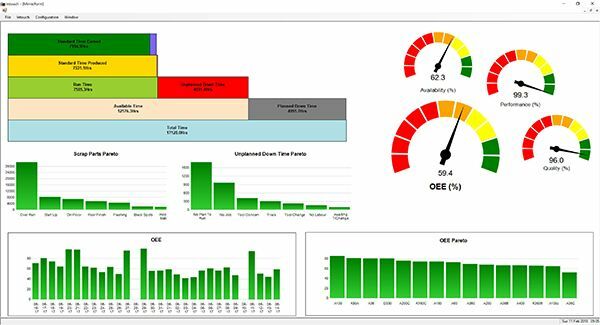 Founded in 1997, Intouch’s real-time monitoring, scheduling, reporting and business intelligence system gives manufacturers the visibility and control to easily make continuous improvement decisions which significantly improve OEE: improving productivity, reducing costs and lead-times without compromising on quality. 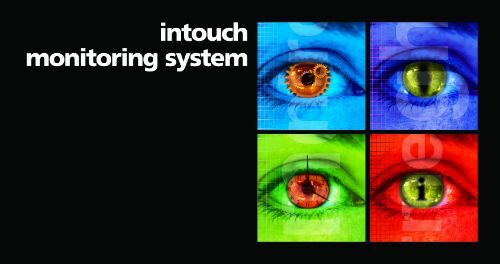 Intouch’s trade-mark flexible, affordable and easy to understand systems are installed in over 300 sites world-wide, across a multitude of industries and processes and are complemented with an exceptional level of service and support.